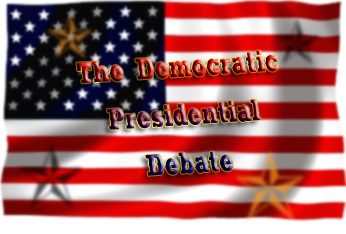 It’s now the Democrats’ turn to do the debate thing. The only real debate will be how far to the left should the Democratic nominee be. The candidates will be tripping over each other show how much taxpayer money they want to redistribute. Don’t expect to see a whole lot of difference between the candidates. The debate will most likely be a contest to see who has the biggest government programs. Listening to the folks on stage drone on about “unfair this” and “unjust that” might become a little boring after a while. Alcohol, as we know, can make just about any event more interesting, or at least easier to tolerate. That’s where the Democratic Debate Drinking Game comes in. The rules are simple, every time during the debate one of the candidates says one of the designated words or phrases, you take a drink of your favorite adult beverage. You must of course, be of legal drinking age to play, unless your favorite adult beverage is non-alcoholic, in that case…you’ll probably make yourself sick either way! Fair Share If the candidates use it as many times as President Obama does during a typical speech, you could get blasted just on this one! Spread the Wealth Another Obama favorite. Fat Cats Take an extra sip if used in conjunction with either “Wallstreet” or “corporate”. Failed Policy or Failed Policies of the Past Take and extra sip it the reference is directed against a Democrat. Use the word “investment” when they really mean “spending”. Refer to the war in Iraq as “optional”. Use the words: “witch hunt” when talking about a certain Congressional investigation. Think you can last all the way through? You might want to have a good supply of chips and pretzels on hand. Enjoy! 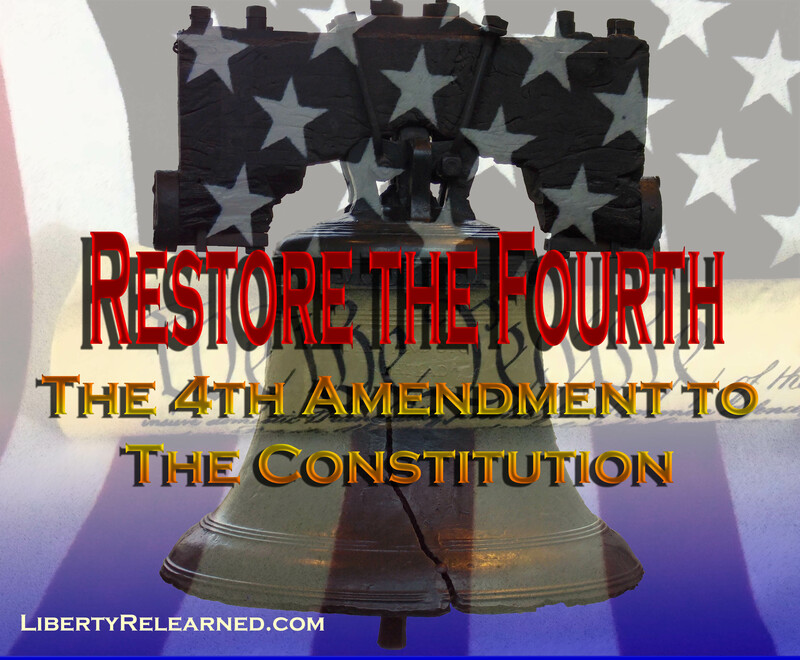 Disclaimer: LibertyRelearned.com is not responsible for any foolish thing you might do after playing this game, like: driving, drunk-texting your boss, or voting Democrat.